Clean, safe, and electrifying, this haven for good food, nightclubs, stellar hotels, and contemporary art is so much more than meets the eye. Leave business behind and head out to the botanical gardens, museums, top-notch restaurants, and shops galore. Singapore will keep your belly full and your wallet empty. 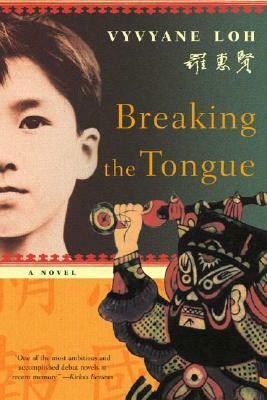 A gorgeous read, Breaking the Tongue is the story of a family living in Singapore, as the threat of Japanese occupation looms during WWII. 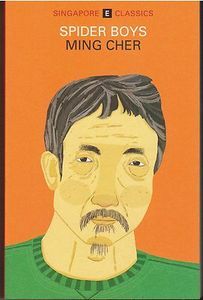 Set amidst the horrors of war, we watch as the protagonist painfully confronts his Chinese heritage and struggles to make meaning and grapple with his own identity as the world crumbles around him. 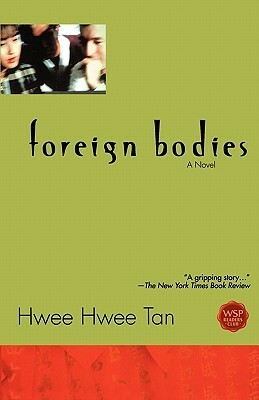 Vyvyane Loh creates a masterpiece with this novel about family, race, love, and loss. 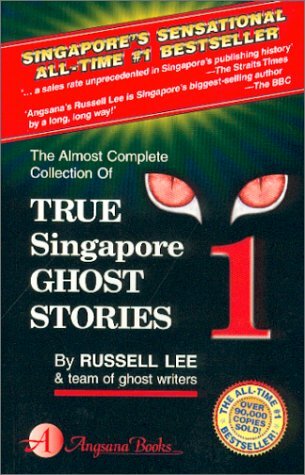 To lighten the reading load a bit, we throw in this amazingly addictive and hugely popular Singapore series by author, Russell Lee. It is a ghost story, or rather, accounts of ghost stories collected from all over Asia and other parts of the world. Here, we encounter the paranormal, the supernatural and the mind-bending world of the occult. The first of 23 books, this one kicked off the series in 1989, and has kept us entertained ever since. In this gripping story of confrontation with Singapore’s unrelenting and severe justice system, three friends delve into the mystery of an international betting ring, and discover that their lives are darker and more complex than they ever could have imagined. Hwee Hwee Tan takes us on a ride with Foreign Bodies to explore the tensions between Singapore’s traditional ways and its embrace of modern culture and values. 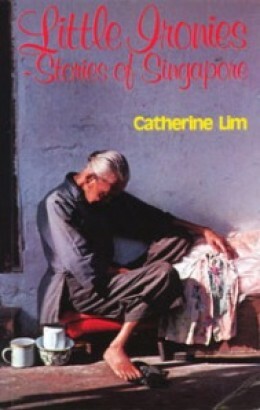 Catherine Lim won much acclaim for her 1978 publication of Little Ironies: Stories of Singapore. In these seventeen vignettes, she captures the qualities of modern existence in Singapore’s Chinese community. Her stories, rife with irony, as the title suggests, explore the convergence of different aspects of life in a modernizing city that is still steeped in old world ways. Written entirely in street slang English, Spider Boys is Ming Cher’s debut novel about the lawless streets of 1950s Singapore. In the years following WWII and the Japanese occupation, a world of street crime, rebelliousness, gambling, and disorder crops up in Singapore. This novel follows a gang of teens, who train spiders to fight in competitions, as they explore the limits of their existence.